Justin Streuli is Director of the North Carolina Entrepreneurship Center and Launch UNCG at the UNC Greensboro. He joins the NCEC after serving the UNCG community as Spartan Startup Living Learning Community Coordinator, Entrepreneurship Lecturer, General Manager of the Spartan Trader, Coleman Fellow, ECDP Academic Advisory Board Member, and Adviser for the UNCG Chapter of the Collegiate Entrepreneurs Organization. Outside of UNCG, Justin has served as Director of Business Development for Anomaly Squared, after the fast-growing marketing agency absorbed the web development firm he co-founded, OpenLedge. He also currently serves as Co-founder of Dynamic Mail Management, a software as a solution firm commercializing an award winning technology developed at UNCG. 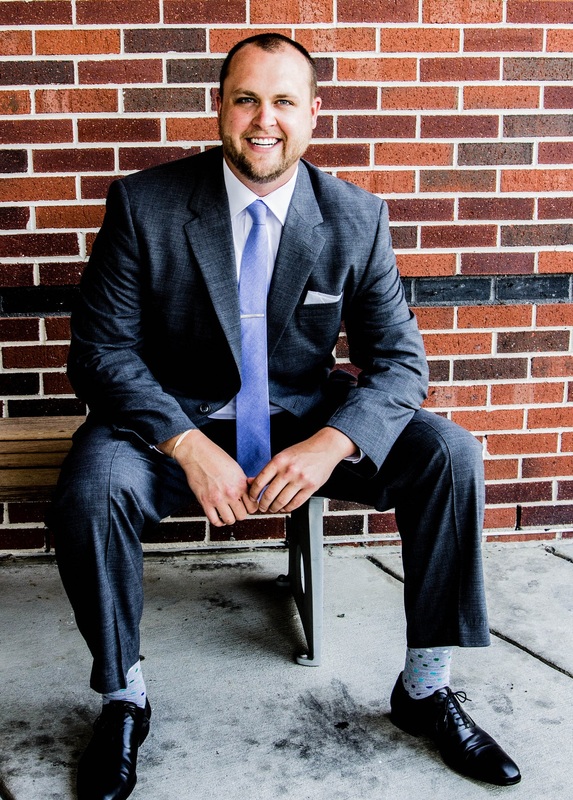 He is the Co-founder of Shift, a grassroots organization and meetup of entrepreneurs focused on educating and building a startup community in the Triad. He helped coordinate the first Triad Startup Weekend and has since coordinated eight Triad Startup Weekends in Greensboro, Winston-Salem and Elon. He also serves on the board for ConvergeSouth, the largest Technology and Creativity Conference in the Southeast. In 2016, Justin was recognized for his work in the community as one of the Triad Business Journal’s 40 Leaders Under Forty as well as the SBA’s North Carolina Minority Business Advocate of the Year. He holds an MBA from UNCG and a Bachelor’s in Business Administration from NC State. Jan Szelkowski is the Assistant Director for the North Carolina Entrepreneurship Center. She is the point of contact for most Center programs. Jan is a graduate of the Bryan School of Business and Economics at UNCG. She has several years of corporate and small business experience in many roles including finance computer support and web development. She has also worked as an independent contractor, direct sales representative and real estate investor.